CHARMING BEAUTY IN FIDDLERS COVE. 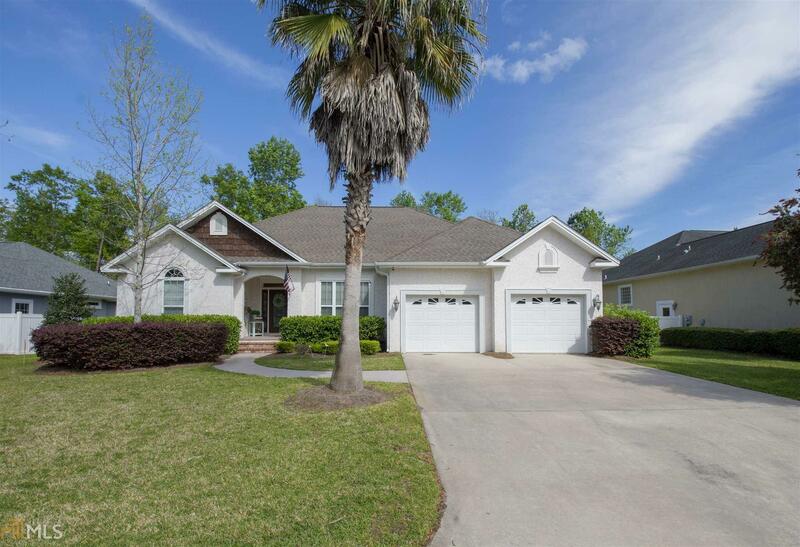 THIS 4 BDR AND 2.5 BATH LOCATED AT THE ENTRANCE TO A CUL DE SAC IS A MUST TO SEE. OPEN FLOOR PLAN WITH LARGE GREAT ROOM WITH A GAS FIREPLACE OVERLOOKING A WOODED PRIVATE BACK YARD. LARGE WRAP AROUND SCREENED IN PORCH BUILT FOR RELAXING. UPGRADED KITCHEN WITH CUSTOM CABINETRY AND STAINLESS STEEL APPLIANCES WITH GRANITE COUNTER TOPS. KITCHEN HAS A BREAKFAST BAR AND AREA FOR TABLE. SEPARATE DINING ROOM WITH DESIGN MOLDING AND UPGRADED LIGHT FIXTURES. MASTER SUITE HAS AN OVER SIZED CLOSET AND A MASTER BATH WITH A JETTED TUB. CALL AND MAKE AND APPOINTMENT TODAY!